We’ve all experienced it; broken promises from service providers. About 2 weeks ago I watched a video of a woman quite literally losing it in an outlet for a popular South African service provider. I’d never seen or experienced a customer service complaint like that and I’m not quite sure what she wanted but I’m pretty sure that she didn’t lose it because she had to wait for 5 minutes, heck, even a week for a promise to be kept. That got me thinking; How do we avoid that? How do we keep our promises? Don’t get me wrong, we’re not perfect and we do deal with the odd complaint but overall we have a very good customer service rating and we’re very proud of that. At the end of the day, if you are not keeping your promises then you are getting a bad reputation and you will lose good and valuable clients. So in this article, we’ll be spilling the beans on our top 5 techniques for keeping our promises. If you don’t yet know it, one of our specialties is offering our short term debit and credit card facility rentals to exhibitors. We can courier a device to you or deliver directly to and from the show. I cannot begin to tell you how many times I’ve seen exhibitors who’s stands are still closed by the time the show starts and on the last day many will even start packing up their stands hours before the show ends. Your availability is supposed to invite clients in and if you are not open or you are busy packing boxes then clients feel unwelcome and you lose a potential sale. 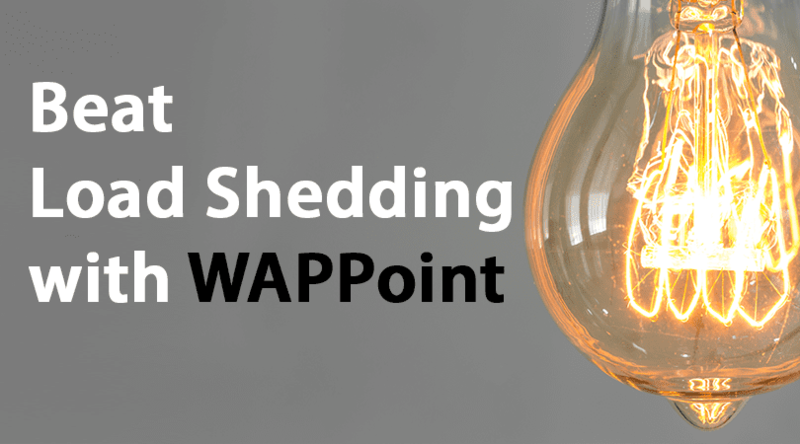 WAPPoint not only sticks to the availability and trading hours of 09h00 – 17h00 but we exceed it. We also have a 24 hour technical call centre available for any technical problems that you may have and every client gets access to our online portal to view comprehensive reporting for self service 24/7. Want to know a secret? Technically speaking we are hard at work from 08h00 because the first hour of the day is our hour to power through admin to help ensure we keep the promises that we make throughout the rest of the day. Make your company’s mission public. Ours is available on our website; you can read it here. WAPPoint prides itself in not only keeping to every single mission statement we have, but exceeding even our own expectations. It’s imperative that every company strive to keeping to public promises. Ever been really impressed with a service or product? Think about why for a moment; probably because you got more than you bargained for and that was such a great feeling. 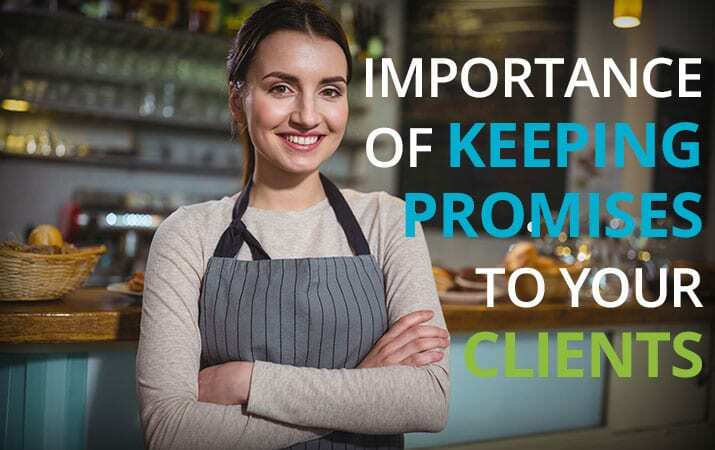 It’s important that you not promise things to clients within a certain frame if that’s bordering the most perfect outcome. As an example, WAPPoint promises clients access to a backup option in the event of a technical option. Not only do we have backup devices at most major exhibitions all over South Africa but we also have 3 cashless payment systems available to our clients to use! We promised a backup, not 4. We’re humans, not computers and we cannot possibly remember everything. Keep a diary, a note pad or make use of a CRM that allows you to create reminders for yourself to tend to certain tasks and promises. WAPPoint uses a very intricate system that allows us to create deadline driven reminders of things that we are supposed to do for our clients, thus ensuring that every promise is kept. Sometimes a promise just cannot be kept but that does not mean that you leave your client hanging until such time as it’s kept. Give your client regular feedback and ensure that they are aware of your efforts. 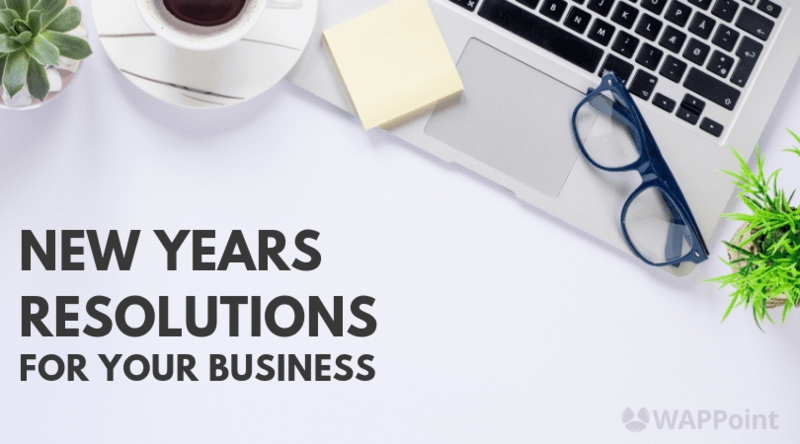 A few years ago I dealt with a very complicated query and I couldn’t get my client the answers he needed immediately. I followed up with the parties that I needed to on the daily, tried different things and escalated as much as I was able. But I didn’t leave my client hanging. I communicated with him every single day for a month and never left the following up to him until it was resolved and he couldn’t be happier. It was one of the most memorable compliments that I’d ever received from a client and it was also how our Account Management department was born. Every permanent WAPPoint client is given the opportunity to get a higher level of service from a dedicated Account Manager for the best service experience possible. 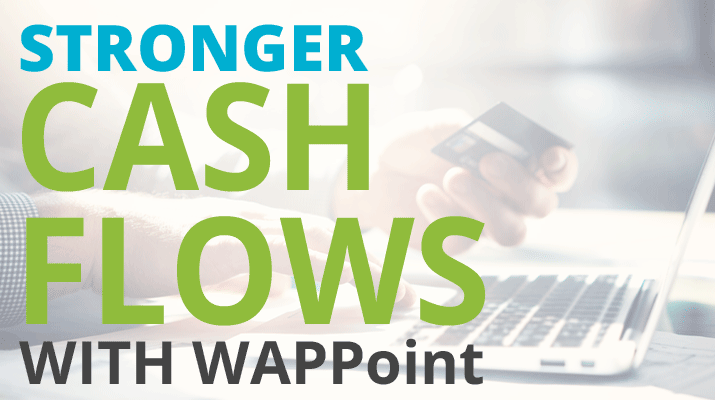 WAPPoint’s communication is now so on point, that we do something that no one else does: We remind our clients that public holidays affect payments. See a full list of promises that WAPPoint makes to merchants? 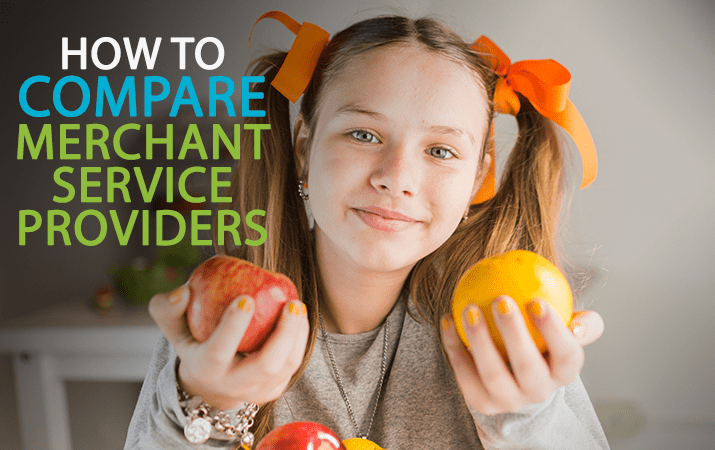 At the end of the day, regardless of what your business does there is a service aspect to it. The most important of those services is keeping promises and if you can’t do that, then you need to find out why not, and fix it. Keeping promises is a machine that needs never ending fine tuning because you can’t treat every client the same and you cannot expect all to react the same. The best place to learn what your clients need from you is from your clients. Listen to your clients and feedback from you staff that deal with clients and you’ll be problem solving and increasing profits and staff happiness in no time at all!